Fernando González-Rojas is a professor of international business and trade at the Monterrey Institute of Technology and Higher Education in Mexico City and Washington, D.C. He specializes in international investment and trade law, in particular in the areas of international dispute resolution, technical barriers to trade, trade remedies and investment protection. 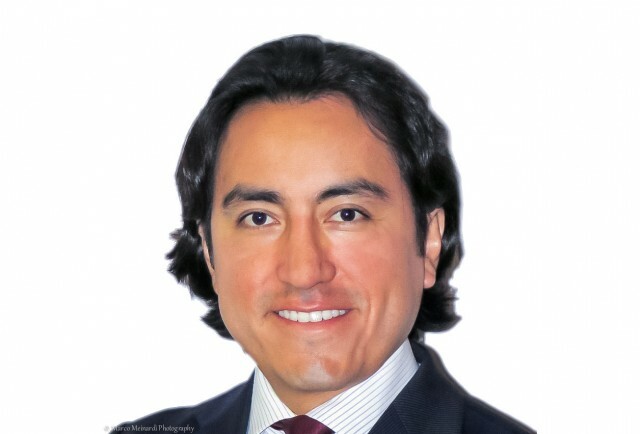 In the past, Fernando has assisted private investors in international investment disputes under Chapter 11 of NAFTA. He has also worked with the Commission for Environmental Cooperation created under NAFTA. During several years Fernando acted as a dispute settlement lawyer at the World Trade Organization in Geneva assisting panels in various key international trade disputes. He graduated with honors from Mexico’s National Autonomous University Law School with a thesis on international investment law. He also holds an LL.M. degree in International Legal Studies from the NYU. Fernando received his PhD degree from the KULeuven in Belgium with a doctoral thesis on WTO anti-dumping law. Fernando González-Rojas is in charge of and represents Trade Pacts in Latin America.